Sometimes I wake up happy. I’m enthralled with the sunrise and enchanted by the chirping birds. Other days, not so much. What makes the sour days isn’t any clearer to me than what makes a sweet day. Could it be the dreams before waking; my brain chemistry shifting; solar flares? 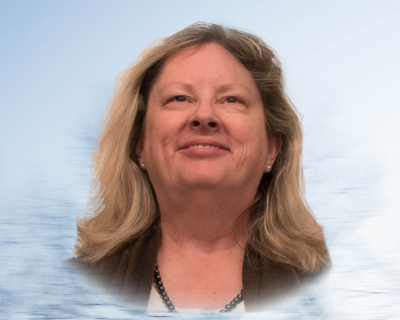 Being retired, I can no longer blame job pressures or doing what I don’t love. I can still look at external influences like unresolved conflicts, the news, or many other mood-swing-inducers, but in reality, I just woke up the way I woke up. I feel that way because I feel that way. So, I want to apply that to some other things I can’t fathom. People feel the way they do—because they feel that way. But, can it be that simple? 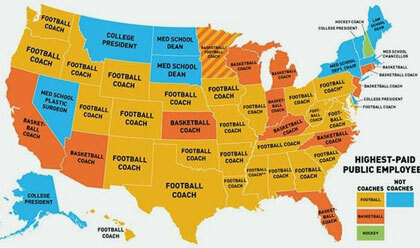 Here’s a map someone sent me last week that depicts the highest paid public employees per state in the U.S. 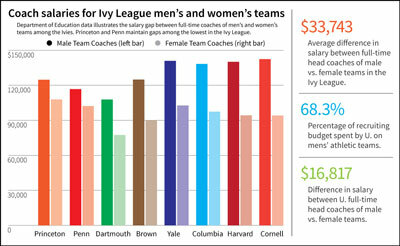 In case you can’t see the key, all the highest paid employees are coaches except those in blue. Now I haven’t searched out the sources of this information or the year, but I’m going to go with it in a general way to say that we value sport in this country. Yes? I have to say, I’ve never woken up thinking that. Never in my life. But, so many other people do that they have an entire economy based on their wishes. 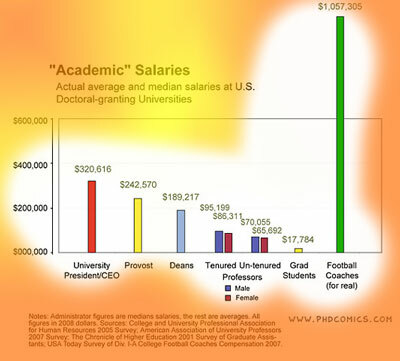 The people that make the most money in American public institutions (ie: my tax dollars) are sports coaches. Not governors, not researchers, not brain scientists, not teachers, not poets, not accountants, not doctors, not lawyers. Okay, a few law school and med school leaders are listed, but only a few. And I must add that if entertainment is what we value most, plenty of people watch television and movies, and yet there is not one college band leader, film professor, writer, director, actor or producer on this list. Okay, that’s personally not okay with me. 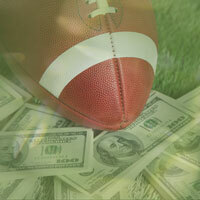 But, I didn’t ever wake up wanting to go to a game, much less become a sports whisperer. But millions of sports lovers and hundreds of coaches woke up lots of mornings and did feel like it. Having never invested myself in the outcome of physical competitions, I have been in the minority for all my life. It’s lonely out here. 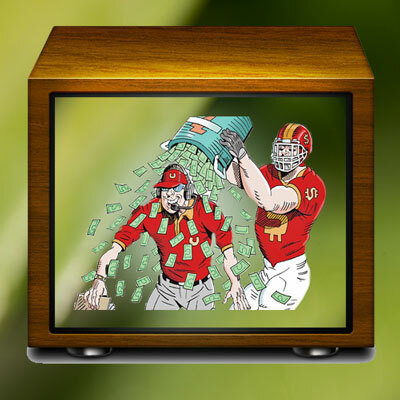 Never to participate in the betting pools, never to have a quip at Monday morning quarterback sessions around the work stations, not wading through crowds or tail-gating on Saturday afternoons. Going shopping during major sports events only to find the sales staff hanging around televisions instead of serving me—their only customer. In my jobs in television stations, there’s always that inequality in funding for the sports coverage vs. funding for, well, everything else. Why every local news team includes a sports director, I’ll never know. And I must say that sending local reporters around the country to cover sports events seems like a big waste of time. I think of all the other things that money could do to improve the world! It’s just entertainment, people!! It’s taken me a lot of time and effort to come to even a low boil about Americans’ love of sports. The main advantage to our culture is that it’s a way for people to safely blow off steam. Screaming and adrenaline will happen, so it may as well happen in stadiums and bars instead of people beating each other up in the streets. I can see the advantages of being in a large group of people, all expressing the same emotions at the same time, and doing it in a harmless way. Conflict and anger management. Yeah, that’s it! But here’s another thing that bothers me about sports. We elect people the same way. We want our team to win. We cheer our red team and boo the blue team. Once we get into that mind-set, it’s almost impossible to change a heart or mind. And when the politics “world series” is decided, much more is at stake than a coach’s raise.